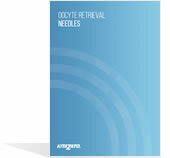 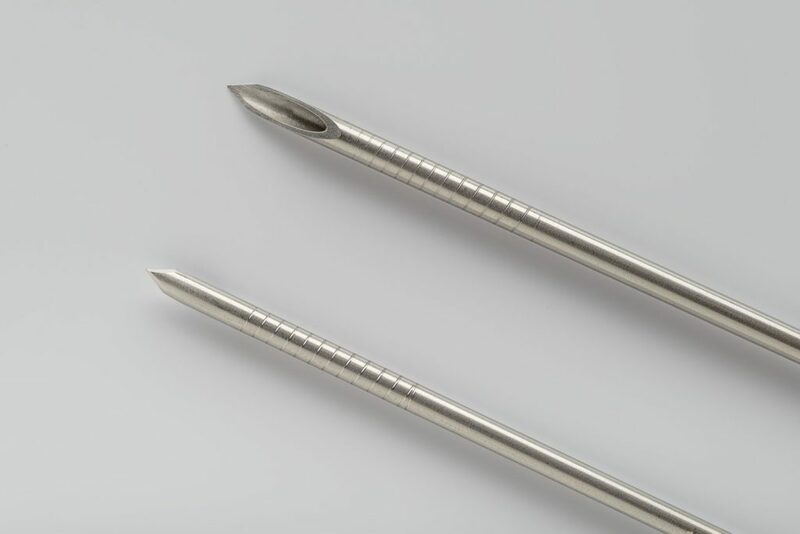 Its “Thin Wall” design offers, with the same external diameter, an increased internal diameter, allowing work with smaller needles. 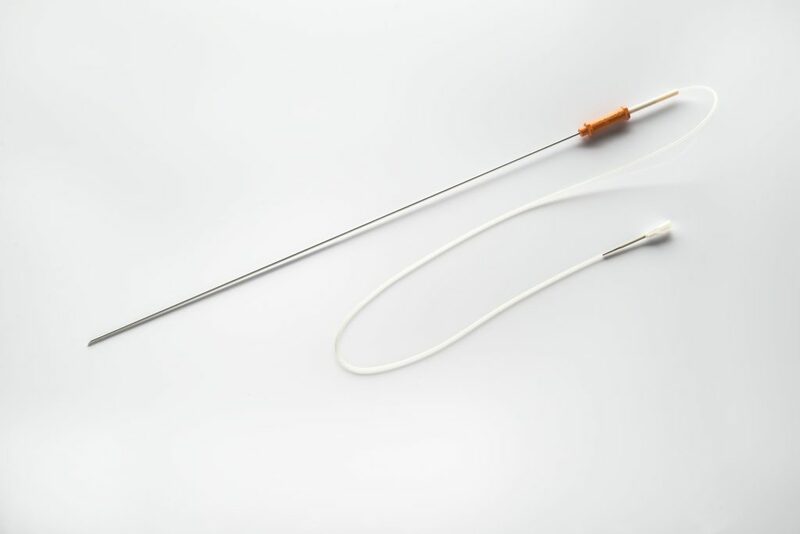 This reduces the possibility of bleeding and the risk of lesions in the uterine lining while minimising stress to the oocyte during aspiration. 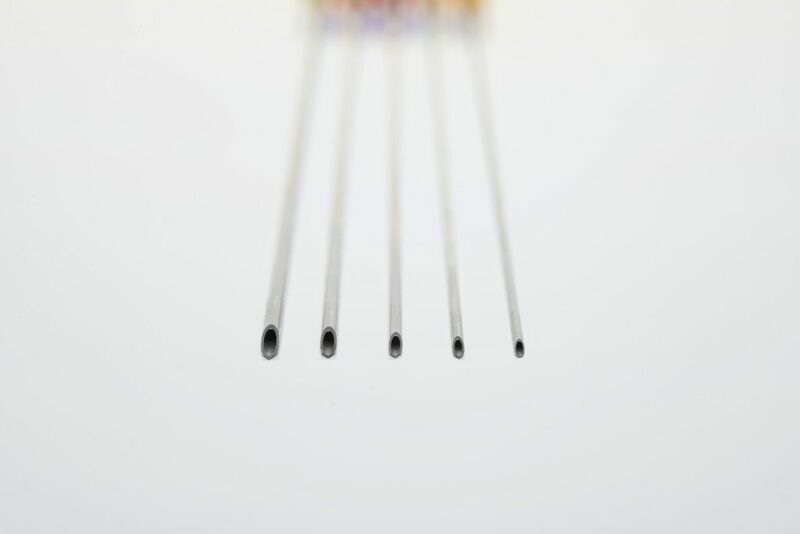 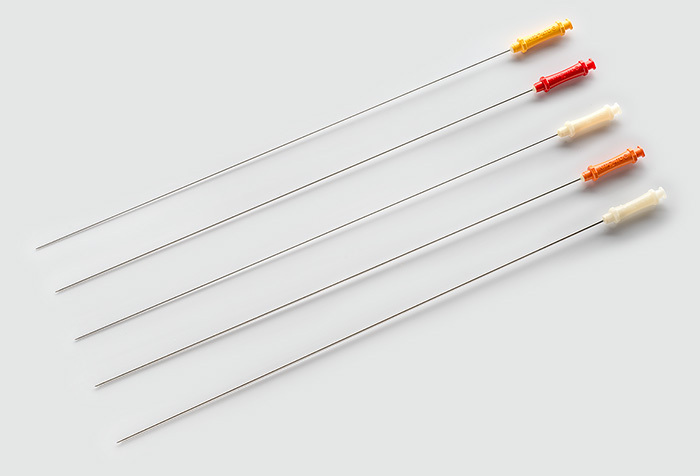 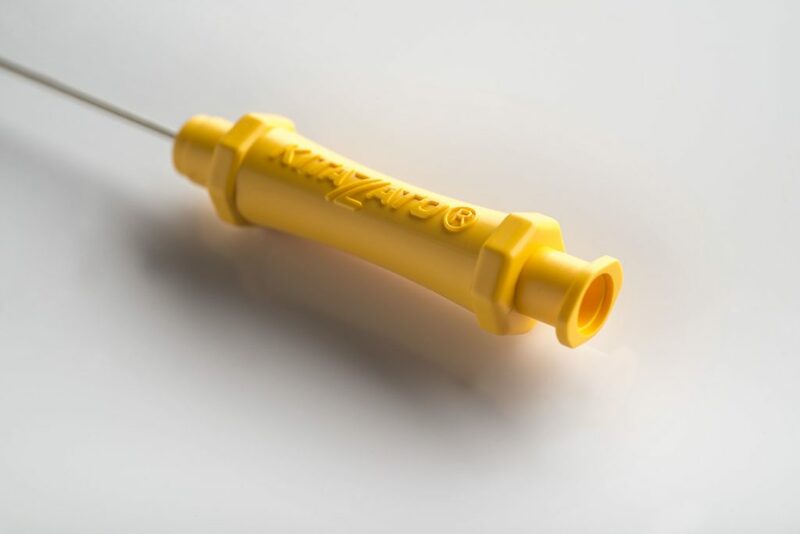 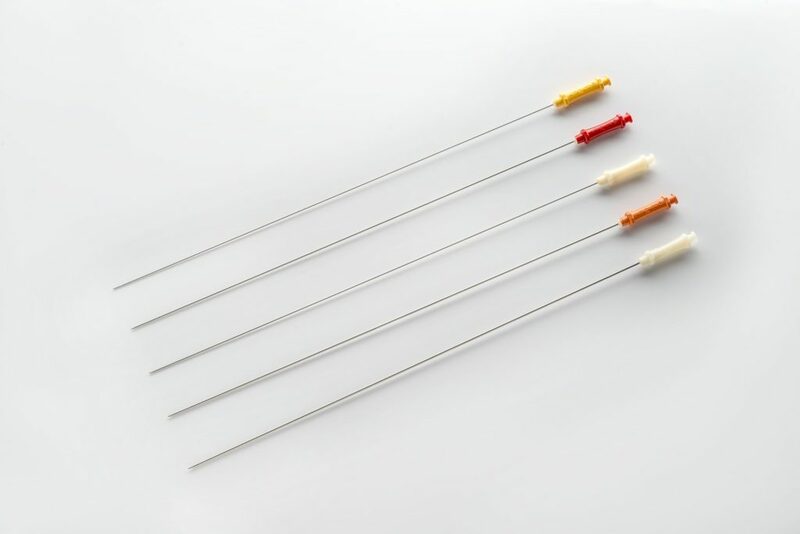 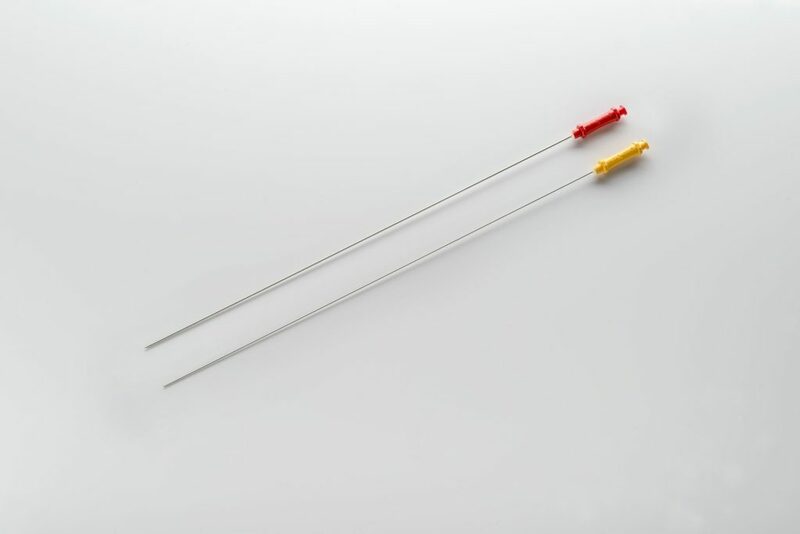 With the aim of minimising harm to the patient, Kitazato offers a full range of “Thin Wall” needles, offering gynecologists the widest range of diameters in the assisted reproduction sector, from 16G to 21G. 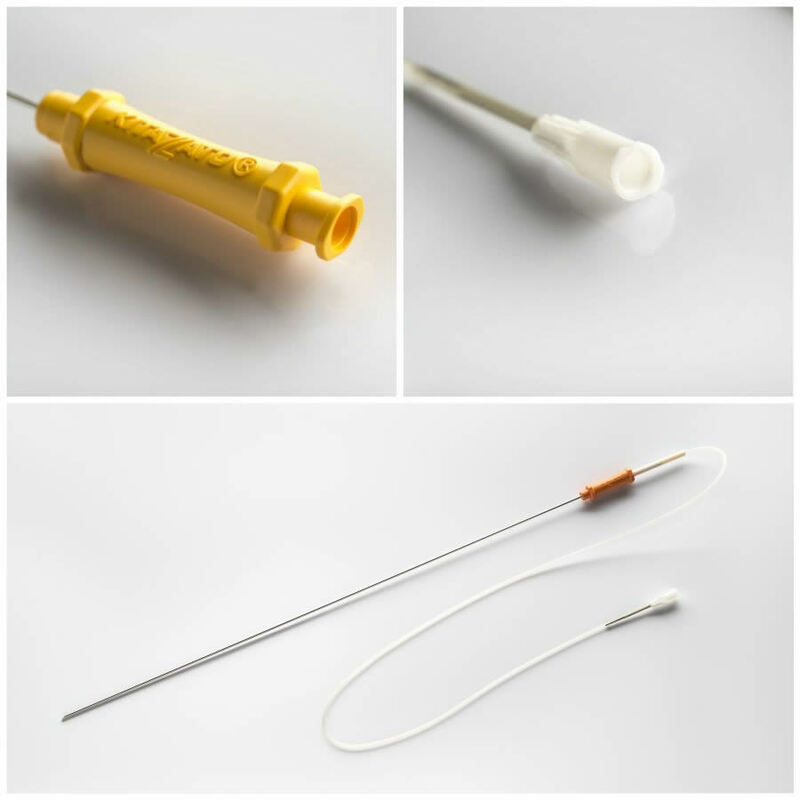 With the aim of minimising harm to the patient, Kitazato offers a full range of “Thin Wall” needles, offering gynecologists the widest range of diameters in the assisted reproduction sector, from 16G to 21G.